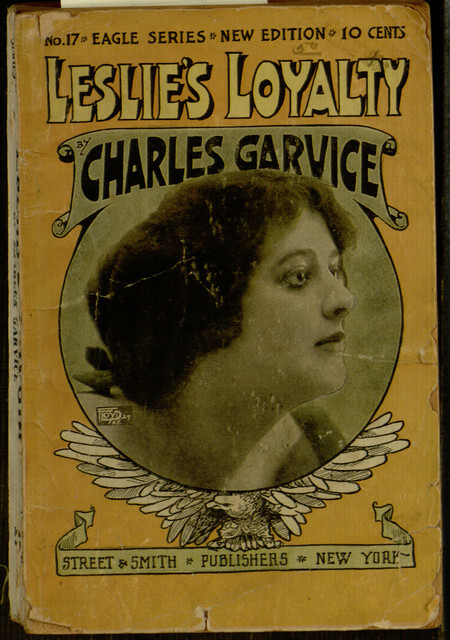 Our latest Distributed Proofreaders project is another romance by prolific British author Charles Garvice, entitled Leslie’s Loyalty. This is our third Garvice project, following Wild Margaret (which was released last year) and The Spider and the Fly (which is still in the final stages of processing but will likely be completed soon). If you want to help create a new electronic edition of this vintage novel, please read this earlier blog post to learn how the process works, then join in the proofreading at the project page.